At Discount Auto Glass, in Vaughan, we strive to meet and exceed your expectations each day. Our first aim is to educate our clients with a basic understanding of modern windshield repairs and replacements – and help them take the confusion out of auto glass specifics. We will not only help you save money but will go the extra mile. Whatever your needs, we are ready to serve you. 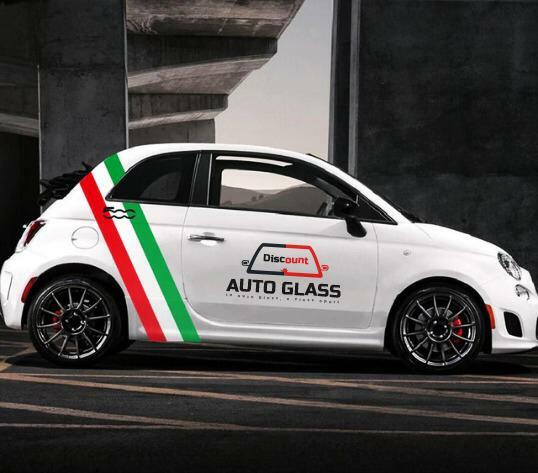 In the Vaughan area, Discount Auto Glass continues its proud tradition of personalized care. We make it our primary goal and mission to provide our valued clients, with the windshield repairs or replacements they need to protect their car. You can feel secure knowing you are in good hands when you decide to go with Discount Auto Glass. When you choose us, you will work with an exclusive Discount Auto Glass agent, who will understand your needs and create a custom plan just for you. So you can take the hassle out of deciding from so many choices and options. We offer mobile glass repair also, so if the need arises, our technicians will travel to your home or place of work to do a repair or replacement job. At Discount Auto Glass. we bring years of demonstrated experience in repairing and replacing windshields. We always go about the task carefully and with great precision.